Stevie finished her ADCH Bronze and Lifetime Achievement Bronze May 26, 2013 at Happy Dog. I am beyond thankful for the gift of running this very fun, fluffy Corgi. 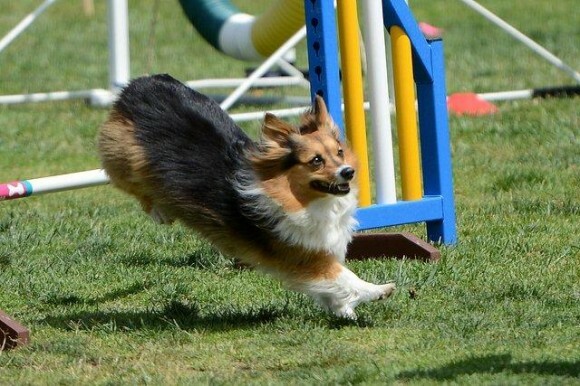 She loves agility and always runs her heart out.